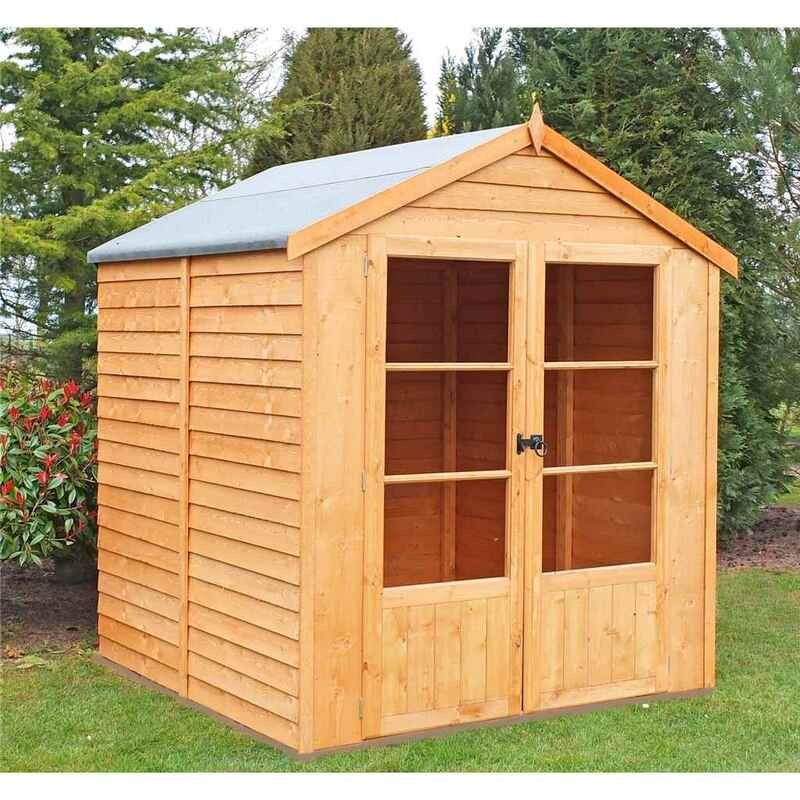 Plywood roof, 10’ x 10’ wooden summerhouse, modern styled summerhouse that will look great in any garden and will be a perfect place to relax, this product also includes 4 fixed full length styrene windows. An attractive addition to any outdoor space. 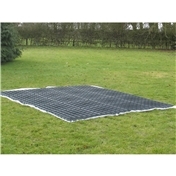 Ideal for storing garden equipment, or it could even be transformed into a place for relaxing or a entertainments space. 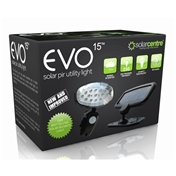 Manufactured in the UK from FSC timber. Allows natural light to enter due to the large windows on the double doors. 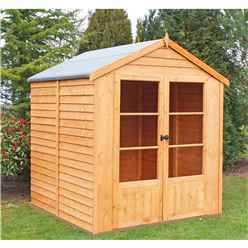 This summerhouse will give you an opportunity to spend your leisure time outdoors so that you can enjoy your garden. The double doors allow easy access in and out of the summerhouse. 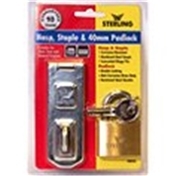 Includes a hasp and staple locking system.